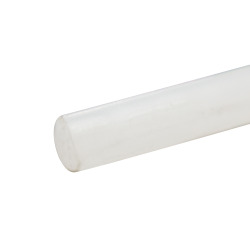 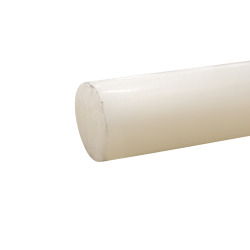 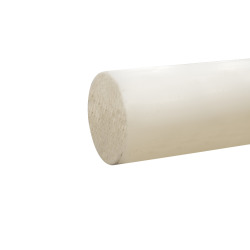 1-1/4" PVDF Rod | U.S. 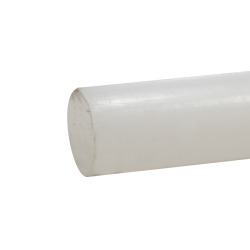 Plastic Corp.
PVDF is a highly non-reactive thermoplastic fluoropolymer produced by the polymerization of vinylidene difluoride. 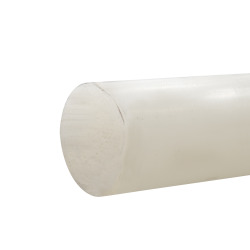 It is used generally in applications requiring the highest purity, strength, and resistance to solvents, acids, bases and heat and low smoke generation during a fire event. 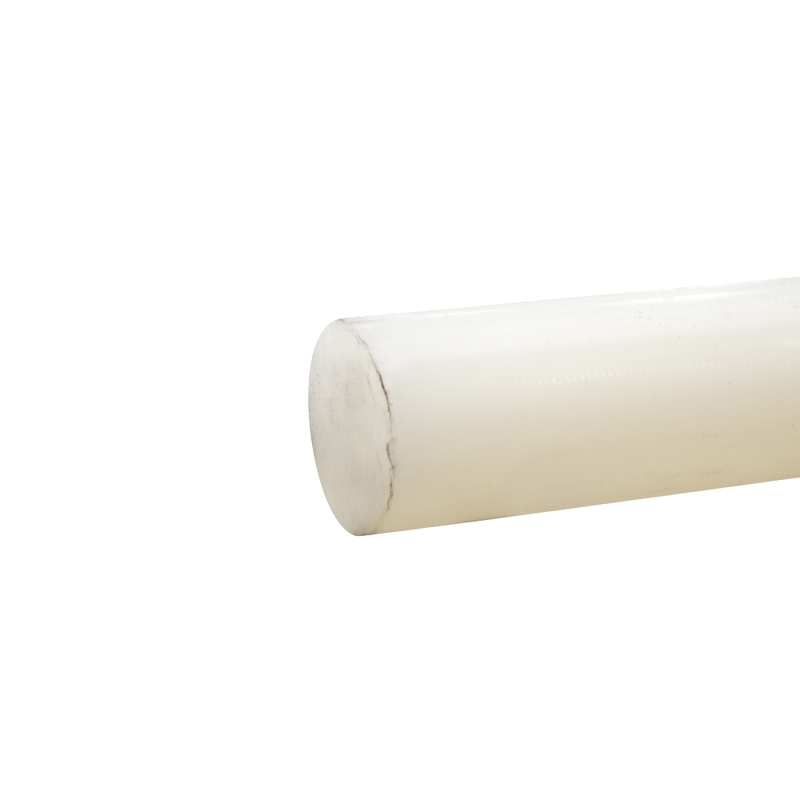 Compared to other fluoropolymers, PVDF has an easier melt process because of its relatively low melting point of around 338°F. 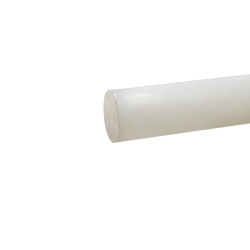 It is commonly used in the chemical, semiconductor, medical and defense industries, as well as in lithium ion batteries. 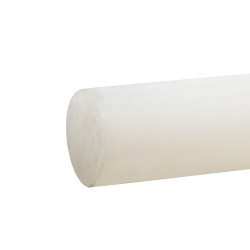 Applications in chemical processing rely on PVDF to withstand heat and pressure, aggressive chemicals, mechanical stress, and abrasive particles.